Q. Is it ok to be an absolute beginner? I have no experience on guitar or bass? A. Perfect. Anyone interested in learning should go for it. We can help you get started. Q. 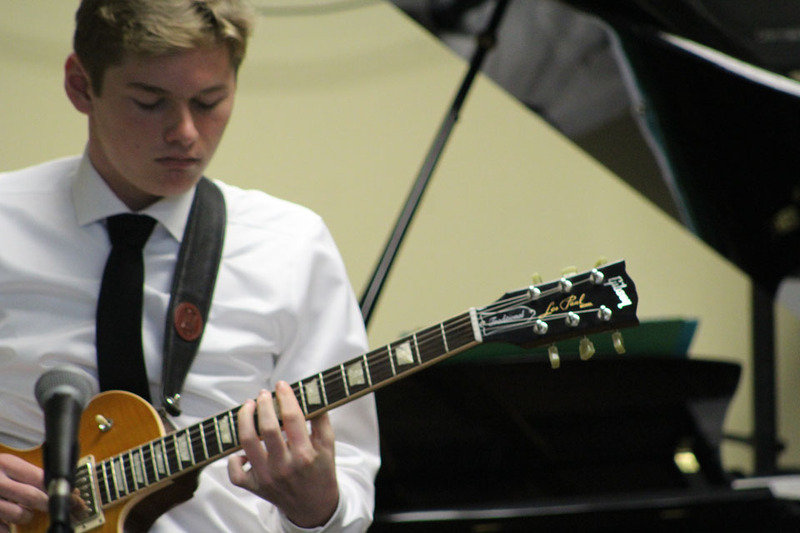 How old should a student be to learn guitar? A. 6 to 7 yrs is about the earliest for guitar. Some children this age may still have some growing to do before they have the strength to press down on the strings. There are children’s books tailored to younger students. Look up Mel Bey, Hal Leonard, Progressive Guitar or Alfred’s children’s guitar method. The book 1 in each series is designed for kids. Children should start out reading and playing notes because this allows them to gain strength in their fingers as well as play musical melodies sooner. Q. Where do I buy a guitar? A. The worst place to buy a guitar is Craigslist. Most guitars purchased on craigslist are very poor quality and are sold as a “Deal” or “Bargain” and end up creating a negative experience for a new student. The best place to buy a guitar is at Guitar Center or at another music store. Their prices are very competitive and they offer a wide range of sizes and quaity. A guitar should be set up properly in order to be tune able and playable. Avoid Craigslist or Amazon “Deals” or guitars that are essentially toys. Anything with cartoons or in the $75 range or below will most likely be very difficult to play and halt the learning process. Be willing to budget approx. $125 to $150 to attain an instrument that does not hinder your learning experience. 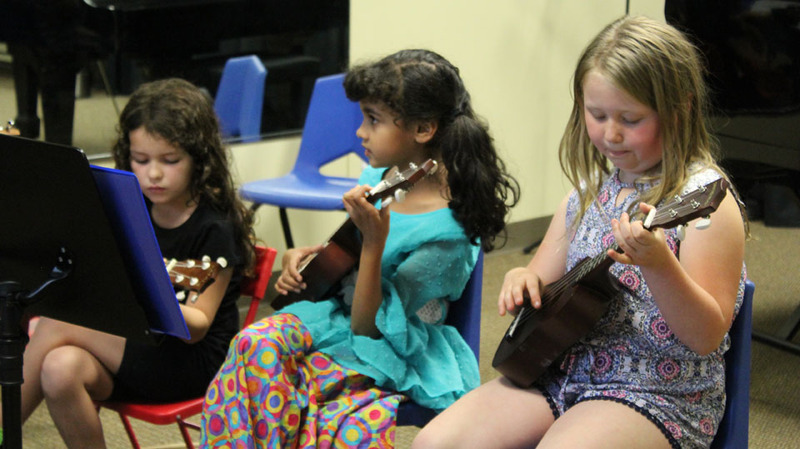 Ages 12 and under do well with a ¾ size guitar steel or nylon string. A good suggestion for 12 and under is the Yamaha FG Junior. Runs about $140. This same rule applies when purchasing an electric guitar and amplifier. Q. Should I buy an electric or acoustic guitar? A. Both are fine. Acoustic guitars offer more mobility vs. an electric guitar that requires an amplifier. Most people prefer acoustic guitar to begin. Transition to electric is pretty simple. In most cases people eventually switch to electric when they pursue the heavier rock style. Q. 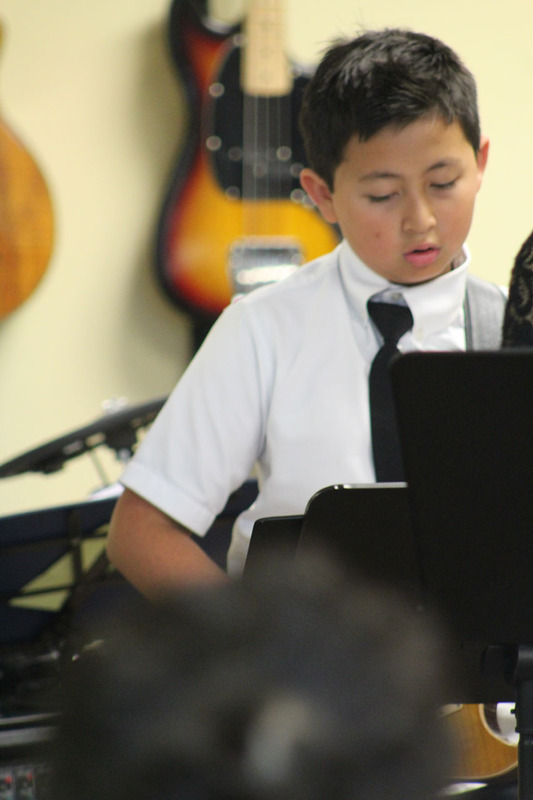 How old should potential students be to start Sacramento bass guitar lessons? 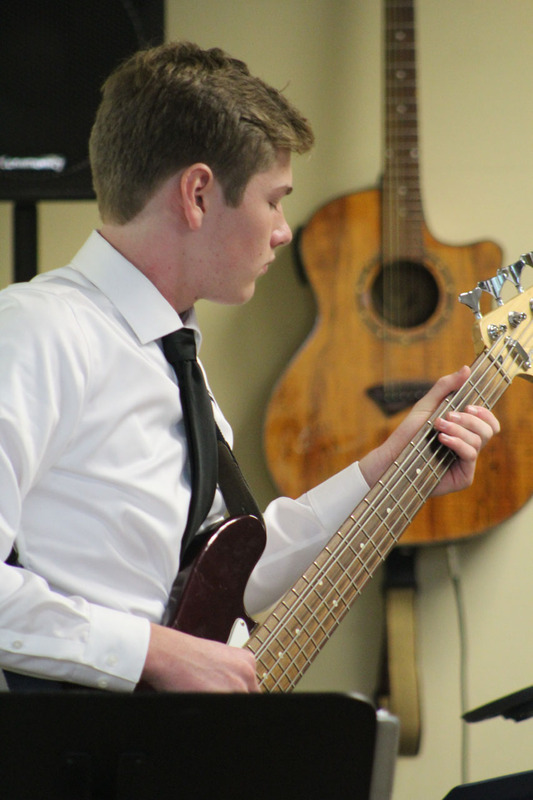 A. Bass, like any other instrument, can start as early as you like but it is a large instrument that requires a wide wing span, so it is more conducive to students who have reached near 5′ tall. Q. Is the discipline for Electric bass similar to the discipline for upright bass. A. Thought the notes on the fretboard are the same the discipline and technique for plucking are completely different and the styles and genre’s that each instrument serve best are also very different. Q. Can I put an electric bass through a guitar amp? A. If you can plug it in then of course you can play it through an amp but be advised that it is not the recommended speaker style for bass. Most guitar amps use either 8 or 12 inch speakers and have built in reverb tanks but most quality bass amplifiers are generally made out of 10,” 15″ or sometimes 18″ speakers that have no built in reverb. Q. Who are some notable bass players that I could listen to and aspire to play like? A. James Jameson was the session bass player for Motown Records throughout the 60’s and 70’s and played on a large perecentage of their hits during the golden era of R&B. Most rock bass players will cite Geddy Lee of “Rush” as one of the greatest bass players in history. Flea of “Red Hot Chili Peppers” and Les Claypool of “Primus” are some of the most notable bass players in modern funk/rock music. Q. Are bass string tuned differently than Guitar? A. Standard 4 string bass tuning is E,A,D,G like guitar but the strings are much thicker and are tuned one whole octave below a guitar. Q. If I own a 5 string bass what is the lowest string tuned to? A. Generally you tune that one to a B to keep up the patter of bass string being tuned in fourths.